The Trailhead Beer Market sits at the edge of the Urban Wilderness, drawing an outdoor crowd to Knoxville's best new bar and gathering spot. 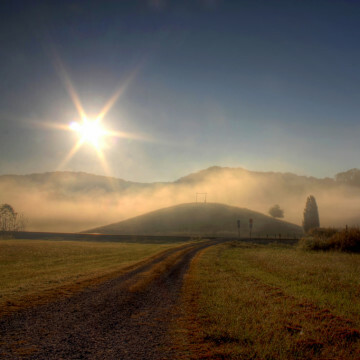 Escape the city and enjoy these overnight escapes around Knoxville, Tennessee. 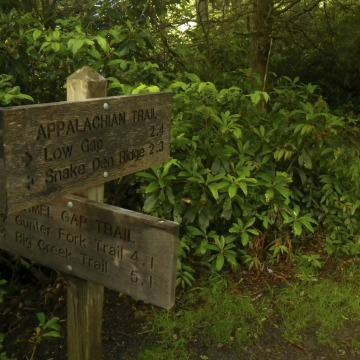 No matter how well you plan, a long trip on the Appalachian Trail brings ups and downs that can humble even the most-seasoned adventurer. 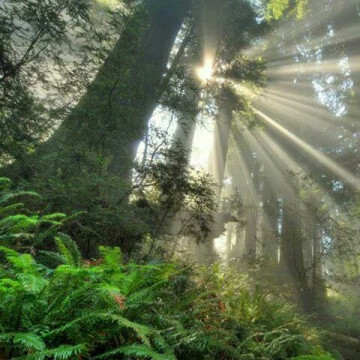 Despite its name, Seven Islands State Birding Park isn't just for the birds: It's also full of hiking, paddling, trail running, and fishing. Frozen waterfalls, snow-covered trails, and zip-lining though the woods are just some of the ways to enjoy a Knoxville winter outdoors. 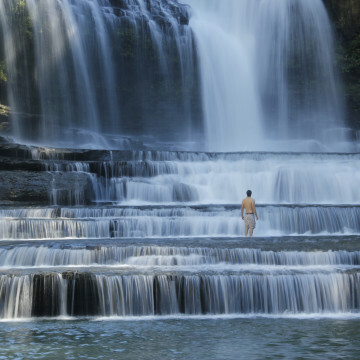 Knoxvillians might have to venture a little bit west to see them, visiting the best waterfalls in Middle Tennessee is well worth the trip. 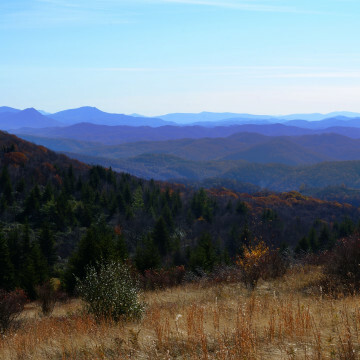 Waterfalls, rock formations, and epic hiking are just a few reasons to head east. 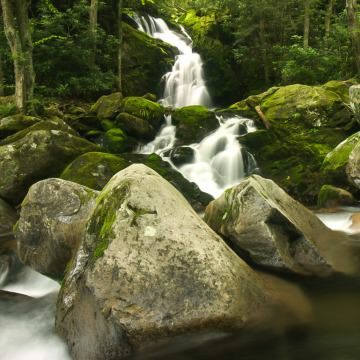 Here's how to explore Big Creek in the East Smokies. 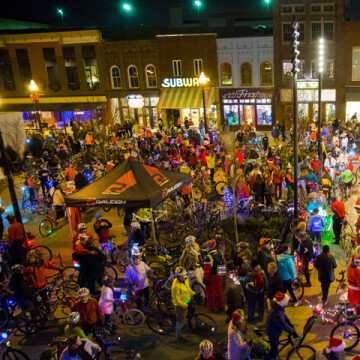 More than 1,000 cyclists will hit the streets in Knoxville for the Tour de Lights, a celebration of the holidays and two-wheeled travel. 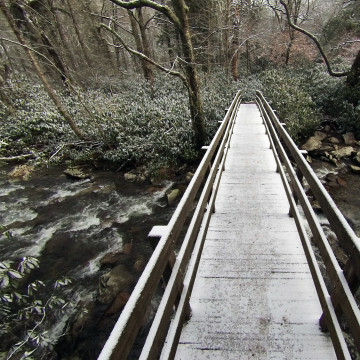 Knoxville runners will find that winter trail running is a much better alternative to the treadmill—just be prepared before you go. 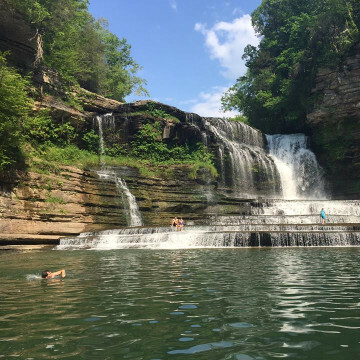 Old quarries, tumbling cascades, and hidden spots all make for some great swimming holes near Knoxville. Grab your suit and check them out. 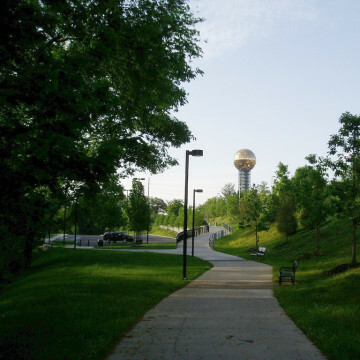 Explore wooded paths, hunting trails, and urban greenways with these destination long runs in Knoxville that add variety to your training. 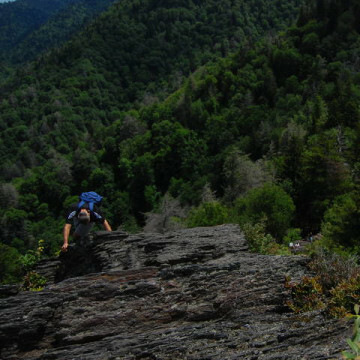 Camping in the Smokies can be a sublime wilderness experience—or a forgettable misadventure. Here’s how to do it right. 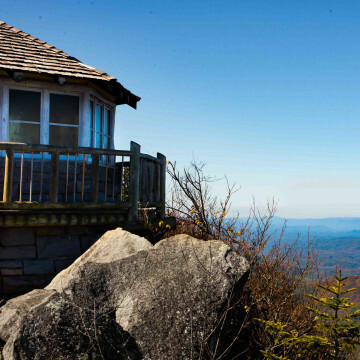 On the state line of Tennessee and North Carolina, the 4,928-foot Mt. 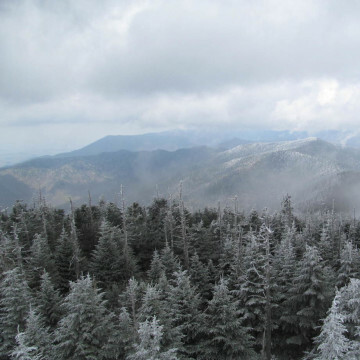 Cammerer offers unforgettable hikes and jaw-dropping views of the Great Smoky Mountains. 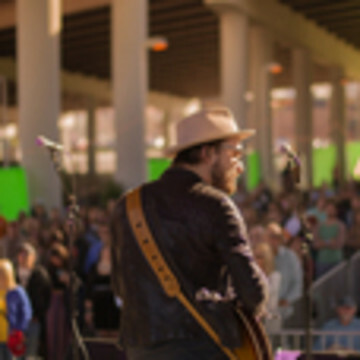 If you’re anywhere near Knoxville on April 24th, it’s going to be hard for you to avoid the delightfully ubiquitous outdoor Knoxfest. 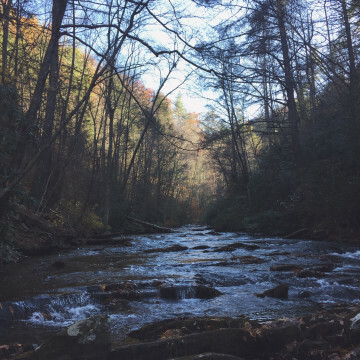 Big South Fork is one of the most underrated wilderness areas near Knoxville and home to diverse wildlife, a pristine trail system, and great whitewater. 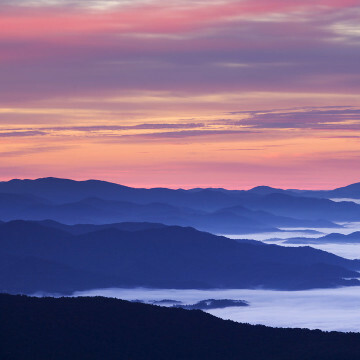 An insider's guide to the Great Smoky Mountains National Park, including where to go for the best hiking, cycling, and family fun. 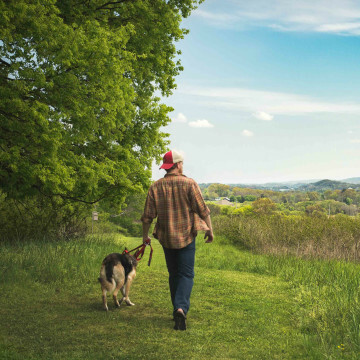 Take advantage of all the outdoor opportunities around the Marble City with these 20 must-do Knoxville-area adventures. 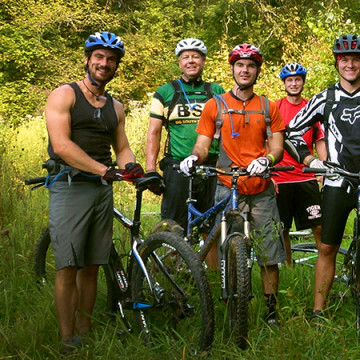 Here is a guide to some of the best outdoor clubs near Knoxville, ranging from local mountain bikers and trail runners, to climbers and kayakers. 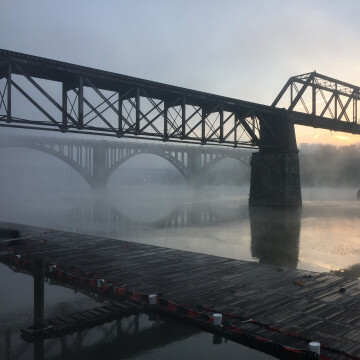 From the best social beer runs to the city's greenway paths, here is a quick guide to the running scene in Knoxville. Slacking on those New Year's resolutions? 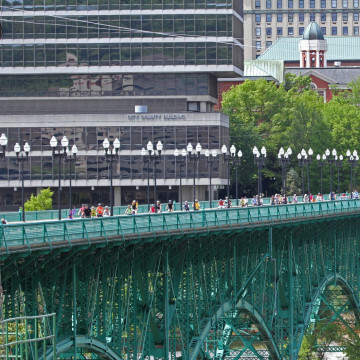 Revamp your 2015 checklist with these great outdoor events occurring in Knoxville this spring. 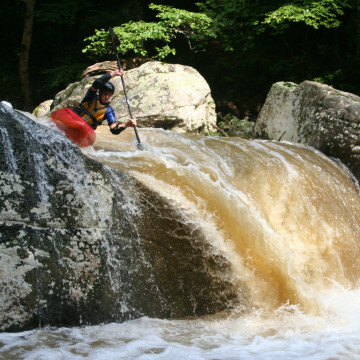 Guidebook author Kirk Eddlemon philosophizes about what makes the Knoxville area such a great whitewater paddling destination. 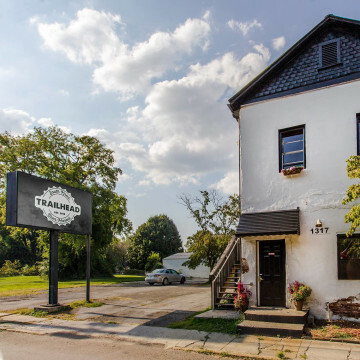 Take your special someone on a Valentine's Day tour of these Knoxville spots featured in the Dirty Guvnahs' "Fairlane" music video. Known to many as the secretive Tennessee town that produced the atomic bomb, Oak Ridge is now home to a park system just waiting to be explored. 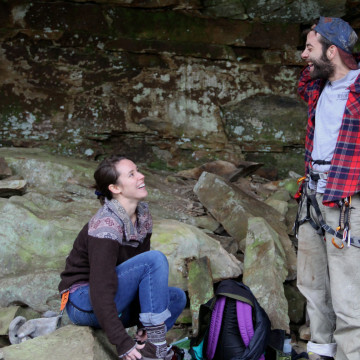 Is dating your climbing partner a good idea? Here's some insight into avoiding a rocky relationship on the rocks.